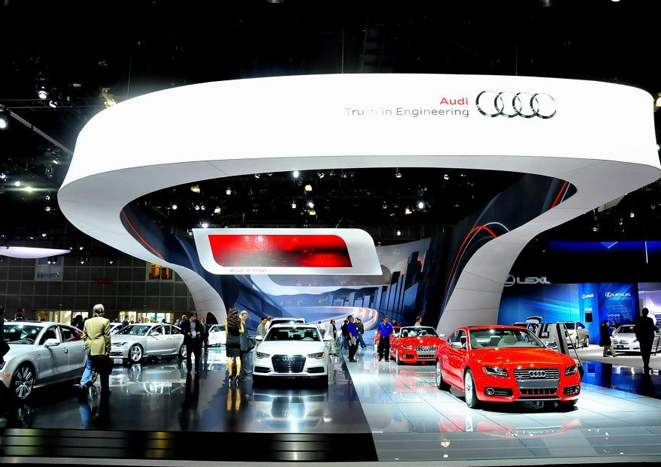 Every year the biggest car makers bring their newest models and concept cars to the LA Convention Center during the LA Auto Show, taking place now through December 9th! The LA Auto Show is a chance for you to see up close and personal the cars that you can visit in dealerships but without the hassle of being pressured to buy one. You can sit in and actually test drive several of the models as well, which makes this is a great opportunity if you are in the market for a new car or a car enthusiast! This year’s show focuses on new electric/hybrid vehicles as well as high-end high performance vehicles, being that LA is one of the largest markets in the world for both. There are more than 40 vehicle debuts at this year’s show so there will be plenty of new cars to see. Tickets are $12 for weekends and $10 on weekdays so get your tickets online. The Renegade Craft Fair is back at the L.A. State Historic Park to celebrate their 3rd Annual Holiday Market in Los Angeles. You can look forward to enjoying hundreds of today’s best indie crafters, hands-on workshops, music, food trucks, booze + oh so much more! Walking through all the booths is sure to be an inspirational and festive time, this will be the perfect stop for one of kind gifts for your loved ones this holiday season. So if you’re looking for something fun and FREE to do, be sure to drop by this event on either Dec. 8th or 9th between the hours of 10am to 5pm! L.A.’s largest independent design event is coming back this weekend for their 5th Annual Unique LA Holiday Show. On December 1st and 2nd, State of Unique will be hosting over 350 designers and vendors at the California Market Center in Downtown Los Angeles to showcase amazing products ranging from clothing, accessories, artwork, food, and much more! Devoted to great design every booth is a chance to encounter something you won’t find in a strip mall. The products at the show are proudly made right here in the USA so you’re putting your dollars right back into our economy and local community! With the $10 admission you get unlimited entry into BOTH days as well as an exclusive Unique LA Tote bag! We went to their summer show and it was blast, check out our previous post on our experience at that event. With Thanksgiving this week, the holiday season has officially begun! 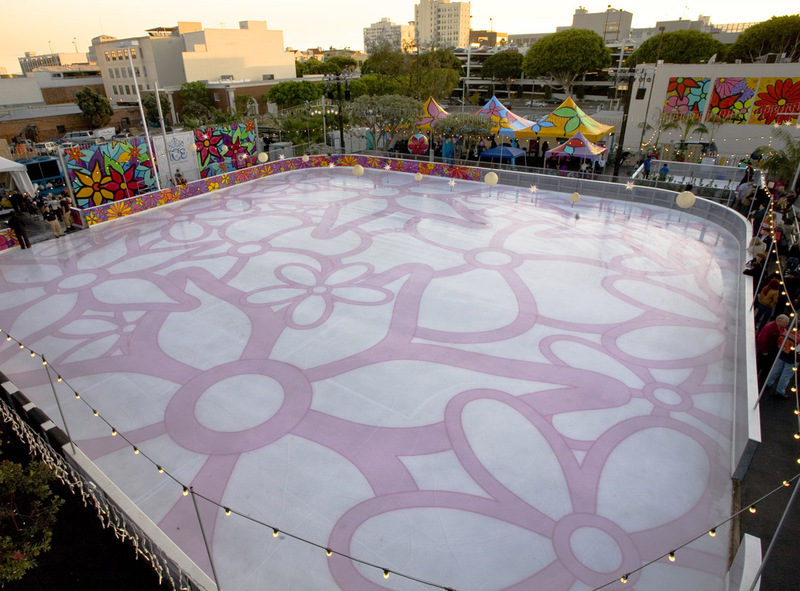 Santa Monica and the Third Street Promenade will host an 8,000 square-foot outdoor ice skating rink from now through January 21st. Ice at Santa Monica is Southern California’s most popular ice skating rink and allows visitors to take a twirl on the ice, just steps from the beach. Open daily, skates can be rented for $12, so head down to 5th Street and Arizona Avenue! 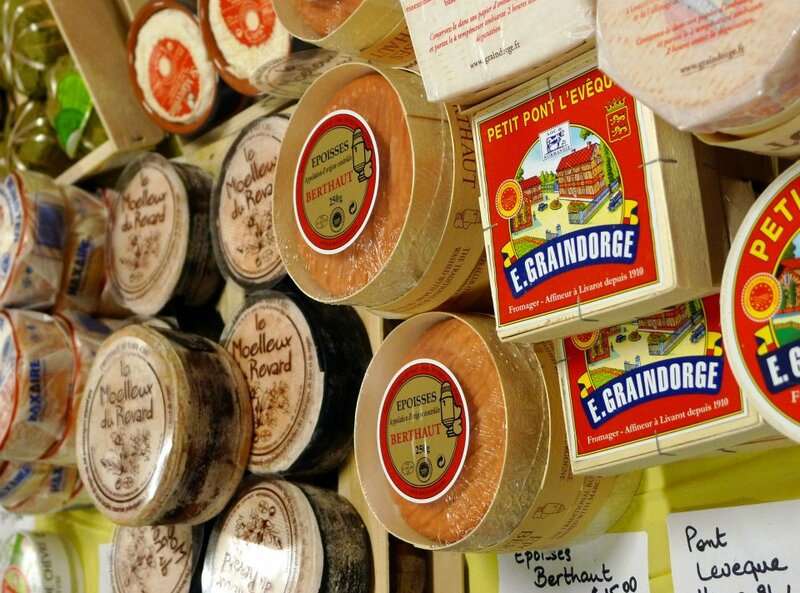 Epicure Imports in North Hollywood is a specialty food importer and distributor selling high-end gourmet goods. While normally they are closed to the public, this Friday and Saturday they will open their doors during their warehouse sale! With over 3,000 items in stock, including imported cheeses, chocolates, charcuterie, truffle products, sausage, pate, olive oil, and vinegar, home chefs and foodies will be sure to find some deeply discounted goodies! PS: If you can’t make it out this weekend, they will be having another warehouse sale December 14 and 15! Winter is right around the corner and you all know what that means … SKIDAZZLE is back! For all the skiing and snowboarding fanatics out there, this 49th Anniversary Ski Show and Snowboard Expo is going on for 4 days from November 15th through the 18th at the Convention Center (South Hall) in downtown Los Angeles. Whether you’re new to the sport or have been on the slopes for years this is a great event to get sweet deals on all products at stellar prices. 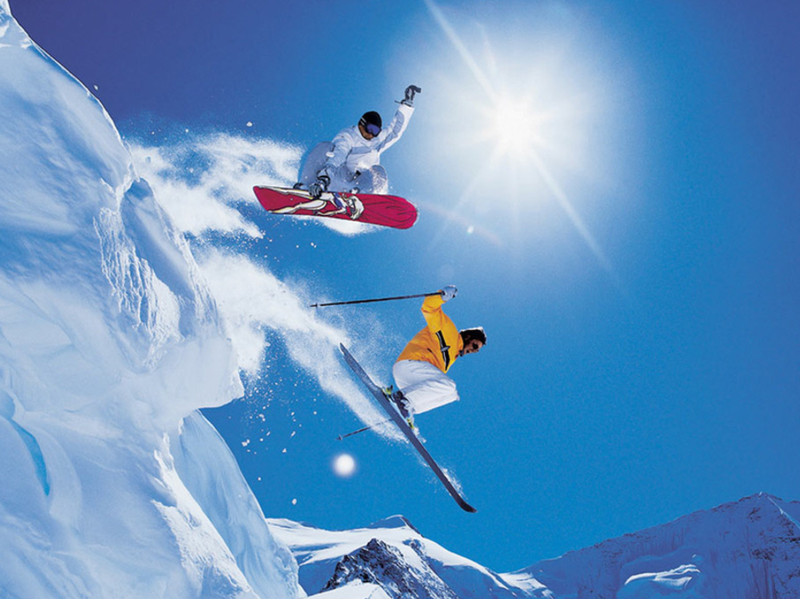 Aside from the huge inventory they have raffles for vacations, lift tickets, prizes, and free entertainment for all ages! Admissions is $20 but with every ticket purchased you get a buy one, get one free lift ticket offer or season pass discount to Bear Mountain or Snow Summit! Start your season off right and make sure you attend this event! For all you wine lovers out there, go check out the Wine Riot in Downtown LA this weekend. This is a four hour event where you can go to a fun, non-intimidating place to learn and taste over 250 wines! The Wine Riot features the best wineries and incredibly knowledgeable experts who are sure to put on an amazing show for you guys! Forget Santa Barbara or Napa Valley when you can have unlimited tastings of excellent wine for only $50! That’s the equivalent of 4 tastings in wine country. Their goal is to give you the tools to find cool wine tastings, talk to experts, explore wine regions and constantly discover new favorites. You don’t have to use dorky wine-speak or spend a lot of time learning about wine to have fun with it. And they are there to help! Have you ever wondered what a pumpkin looks like flying through the air? Well if you want to find out, the Discovery Science Center will be at Cal State Fullerton to hold their annual Pumpkin Launch event on Saturday, November 10th, from 10:00 AM to 2:00 PM! There will be hands-on activities, challenges, and food trucks on hand for attendees. Bring some lawn chairs and witness the competition to see who can launch a pumpkin the furthest. This is a FREE event, so just head to the website to register to attend the event!